Palmer’s lip balm- it is so, so good! If your lips tend to crack easily just like mine, it will be perfect for you too! Two pairs of mittens. First pair is self made & the other one is the warmest pair of gloves ever! 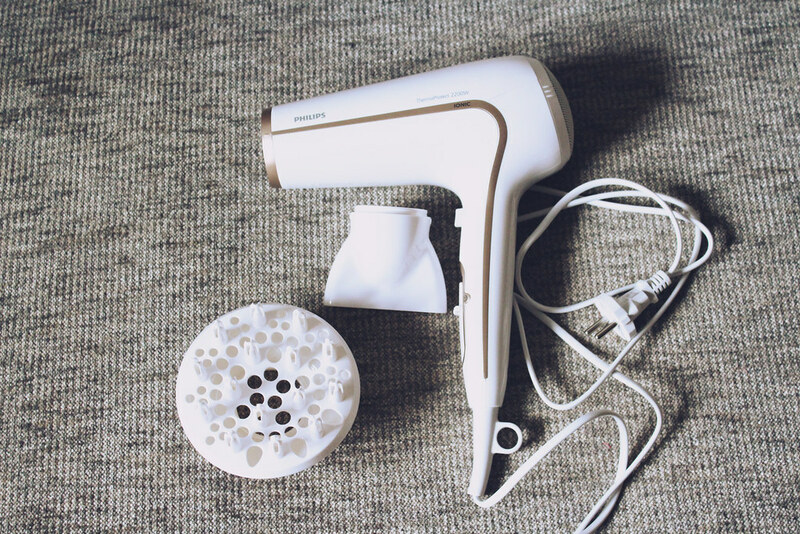 And the most valuable & useful piece a Philips blow dryer. I need a new blow dryer so bad, because my old was approximately at least 10 years old & was breaking all the time! And how beautiful is the new one? I really like the design and clean lines! 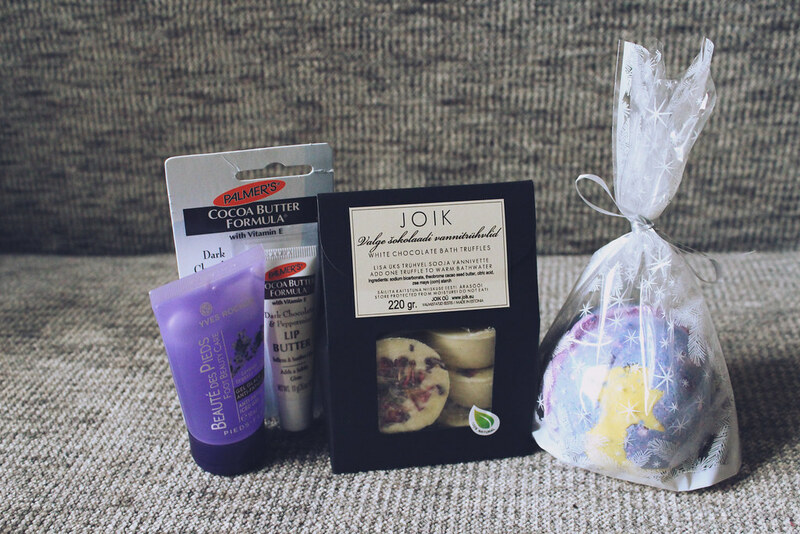 & I also got a Make up guidance book & and a really cute owl watch, but I didn’t had the chance to take pictures of them, because I received them only today in the evening & I had planned to publish this post today! Previous Post In the streets of Riga/ Happy New Year! hello dear! happy new year!!!! love your christmas gifts!! I'm waiting for my presents too, but I wish they be very special! It looks like you got a lot of great gifts!! Lieliskas dāvanas! 🙂 Jāpiebilst, ka man ļoti patīk šada tipa ieraksti blogā. These all look so lovely, seems like a really interesting book! And that bikini is so cute, loving the colors. You got some lovely gifts, Maddie! 🙂 Happy New Year! Glad to see you had a nice Christmas Maddie, you got so many lovely gifts! 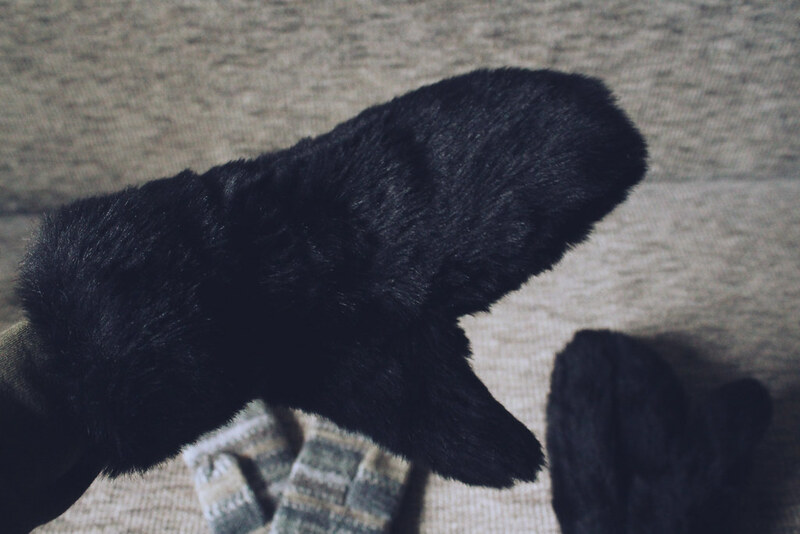 I love the mittens, I could do with a big fluffy pair like that myself! 🙂 I got mostly money (as usual) so I am still shopping around the sales deciding what to buy with it! I always find it interesting see what everyone got for Christmas so I really like your post. My favourites are the colourful bikini and the is feather necklace. I also want an earring stand like that. 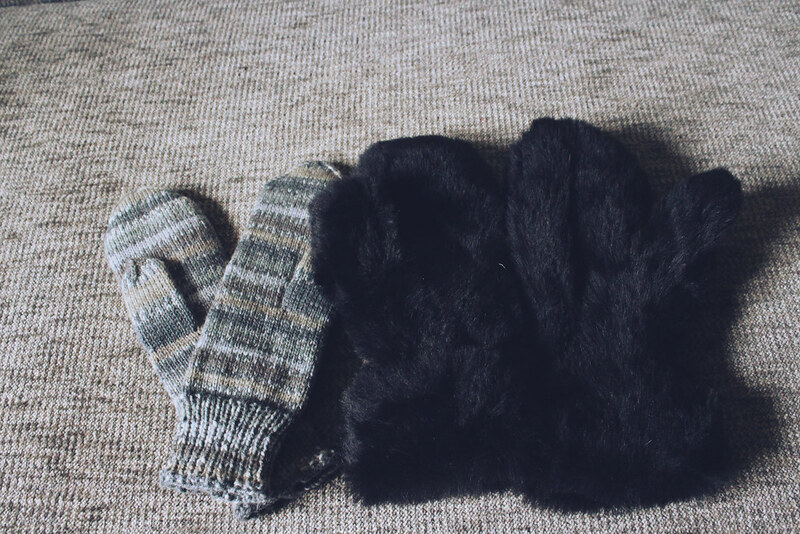 This doesn´t surprise me, dear Maddie, that you got so many great and thoughtful gifts as I´m sure that you were really good and hard-working in 2013 🙂 The hand knitted gloves are really a present of love and I also love the fur gloves! I wish you only the best for the New Year, happiness and maybe a little less work … I´m happy to know you as you are such a great young woman! looks like you had a fabulous christmas! Maddie, Love the bikini and feather necklace- you got some great gifts this year! Thanks for sharing! Happy 2014! Ohhhh looks like you got some great stuff girlie! You got such fantastic gifts! LOVE that earring holder. Need to get myself something similar as I have a lot of earrings! Maddie, you got some awesome gifts! Enjoy! 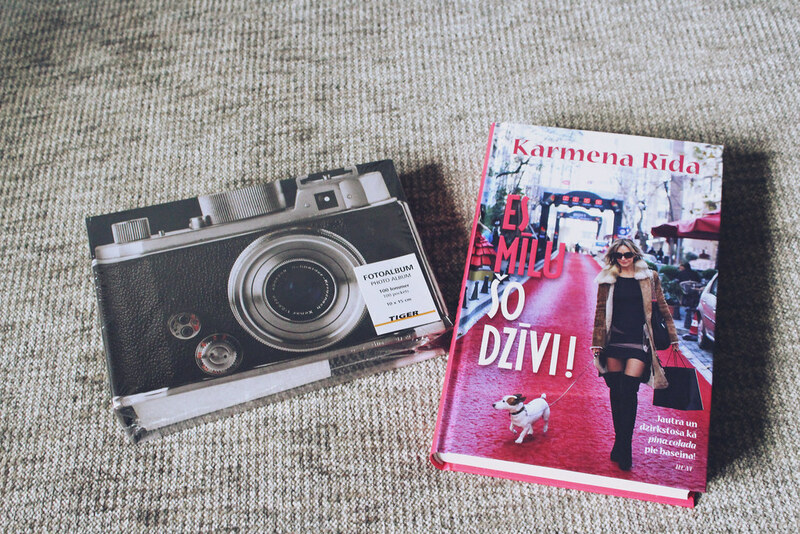 I love those books and photo album. So cute! Hey looks like a really great Christmas for u! I got some cosmetics and bags. Hope u had an amazing NYE celebration too! Happy 2014 babe! thats such a cute bathing suit!! 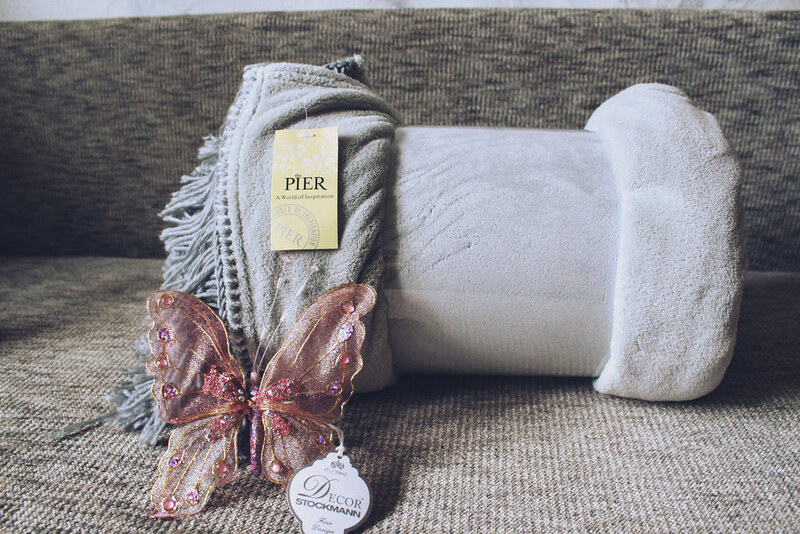 Great gifts – I love the collection! That swimsuit is so adorable and I love the colors. Fancy blowdryer too! These gift look so stunning..!! i love this collection..! Maddie these are cute gifts. wow! happy new year. Nice gifts 😀 I also got an earring holder haha! Very useful! And the blue feather necklace is very nice. You definitely deserve all the gifts! The hand-made mittens are so sweet. 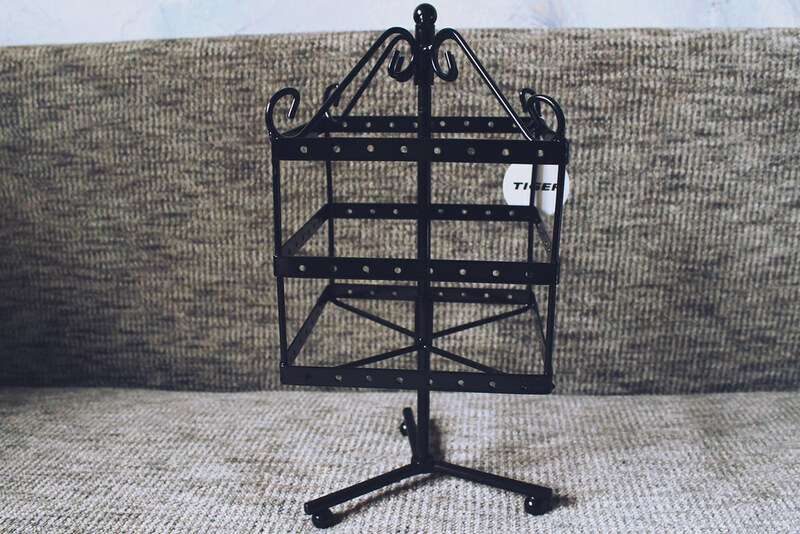 🙂 The earring stand is so cute and practical and I bet the gel is useful, it must be really tough to stand or run around for the whole day. I like the gloves ^___^ they look so comfy!